Visit our custom slide-a-bed page. 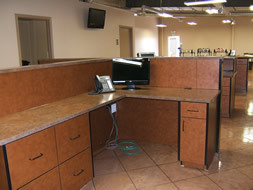 See our custom commercial cabinetry. 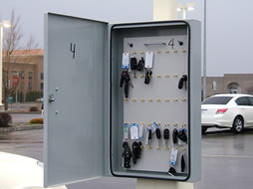 See our auto dealership security key lock box. 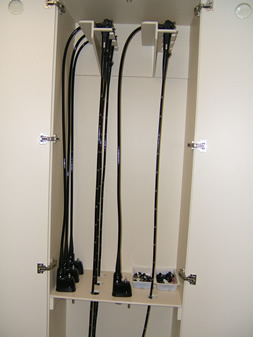 Visit our endoscopy cabinet page.